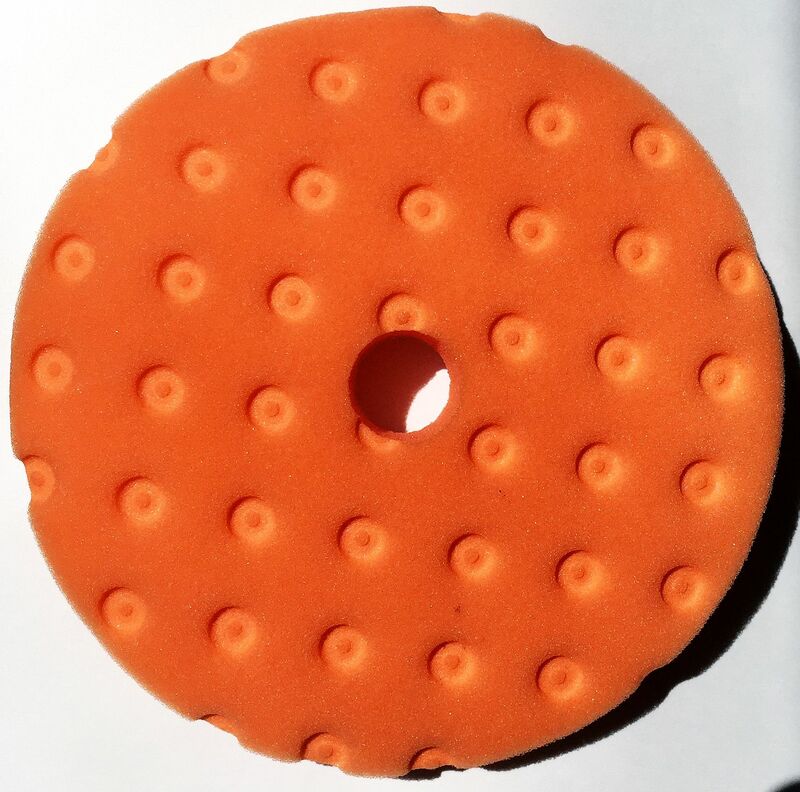 The 150mm Polish Pad is an ultra-fine foam pad. 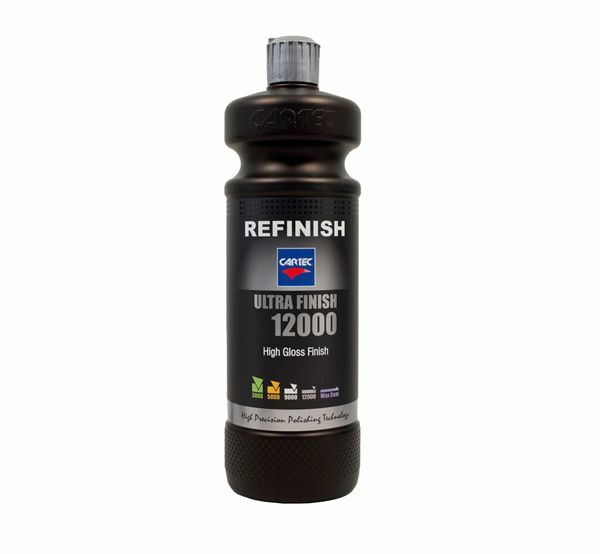 It is designed to be the last stage in the polishing process to develop high gloss and depth within your paint. 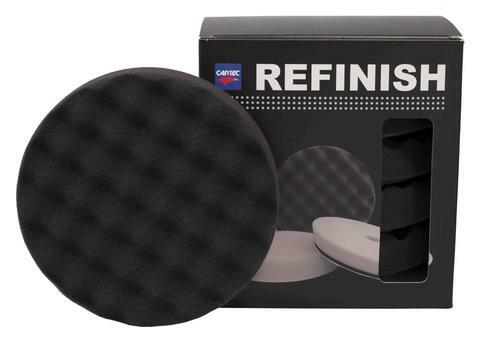 This super soft foam pad will remove light haze from previous cutting stages to give a smooth, even and perfect finish. For the permanent removal of swirl marks, hazes and holograms. The 150mm polish pad from Cartec goes great with the Cartec Finish 12000 for a hologram free finish. 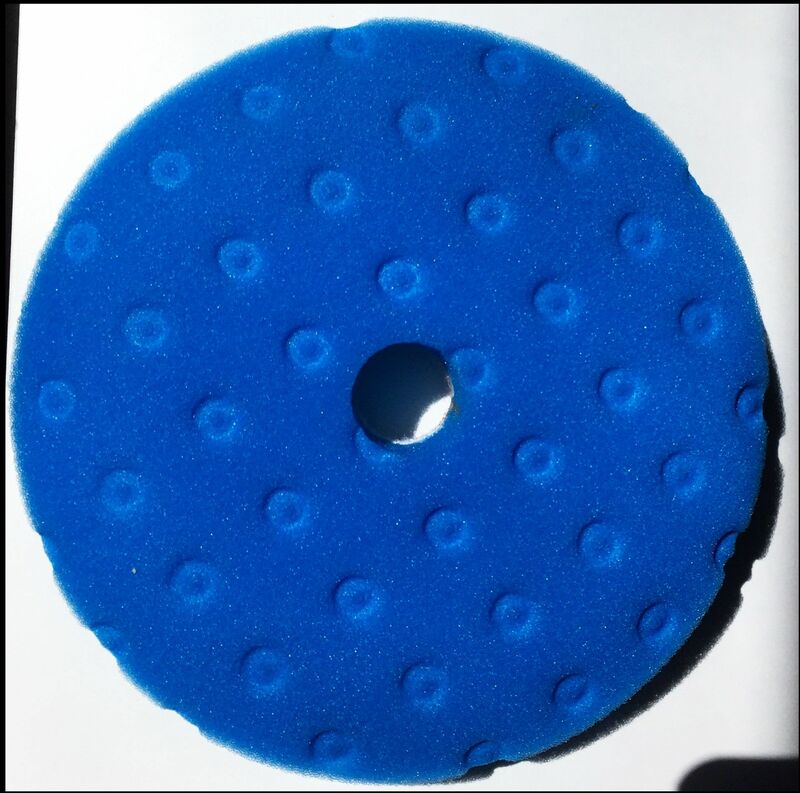 Here at Car Colour Services we use the 80mm version ourselves in conjunction with the ACDelco Mini Polisher for polishing patterns to colour match.